SET - Halloween Shirts. Couple Shirts. Here's Johnny. Matching Shirts. 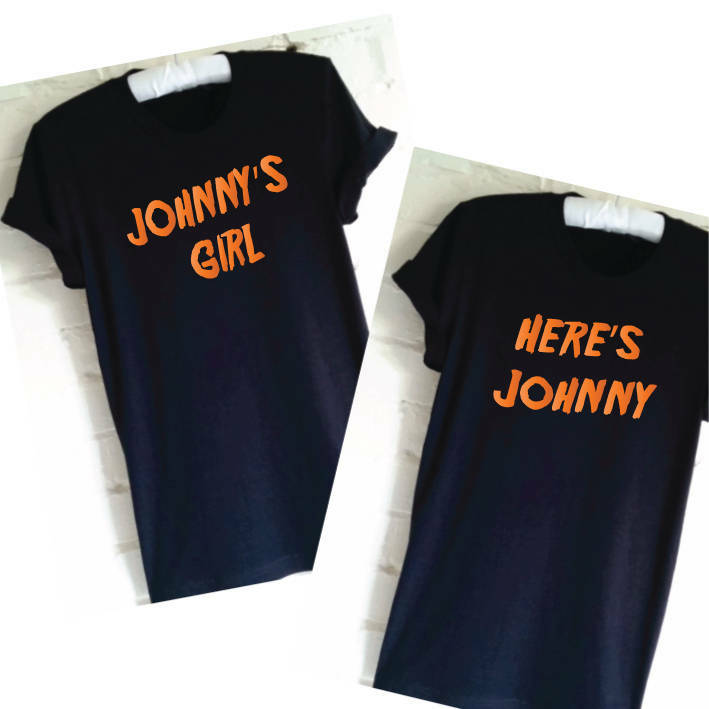 Funny Halloween Shirts. Friend Shirts. Partner Shirts. His and Hers. 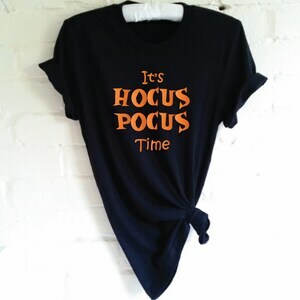 It's Hocus Pocus Time Halloween Shirt. Hocus Pocus Shirt. Funny Halloween T-Shirt. Halloween Costume. Halloween Outfit. Witch Shirt. 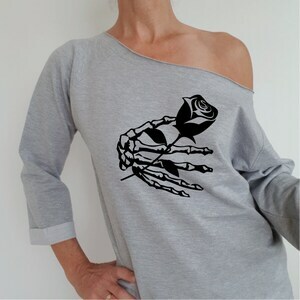 Skeleton Hand with Rose. Rose Sweater. Off The Shoulder. Gothic Womens Sweatshirt. Flowers Sweater. Halloween Outfit. Women's Clothing. My First Halloween Baby Grow. 1st Halloween Baby Vest. Baby Halloween Outfit. Halloween Baby Costume. Halloween Baby Bodysuit. It's All A Load Of Hocus Pocus Halloween Shirt. Hocus Pocus Shirt. Funny Halloween T-Shirt. Halloween Costume. Halloween Outfit.